Call Us: 609-685-0562Contact us today! CSI Cleaning Service utilizes non-toxic cleaning products when cleaning your business to ensure a safe and effective process. We have been keeping businesses clean since 2008. 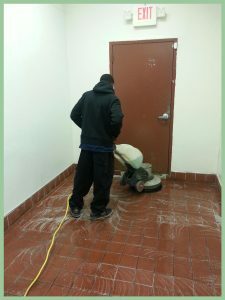 We are a family owned company dedicated to providing the best commercial janitorial service in the area. Our Teams are trained and certified by Mike Ippolito himself.